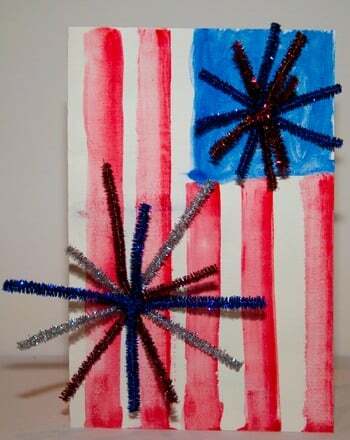 Put a patriotic spin on maths practise with these star-spangled subtraction problems! 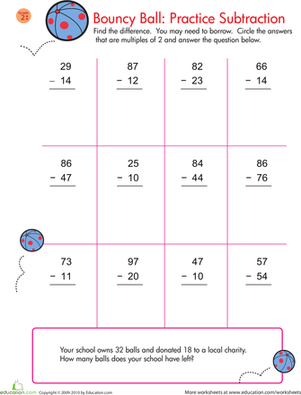 With this festive worksheet, your child will practise two-digit subtraction using multiples of 5. Celebrate America's birthday by solving these star-spangled subtraction problems! Your child will get to review simple subtraction with multiples of five. This will be a great review of subtraction before heading in to year three. Patrick's Day, with some 2-digit subtraction problems to solve. Challenge your 2nd grader with this maths worksheet in which he must solve two-digit subtraction problems, find the multiples of 2, and complete a word problem. Help your child tackle two-digit subtraction this St. Patrick's Day.